Neil Lennon and assistant Garry Parker have left Hibernian by mutual consent, the club have confirmed. Lennon was suspended on Friday by chief executive Leeann Dempster following a team meeting despite some players stating publicly that the discussion was nothing out of the ordinary, with confirmation of Lennon and Parker's departure announced on Wednesday. "Despite widespread speculation, the club confirms that neither Neil nor Garry has been guilty of any misconduct or wrongdoing and no disciplinary process has been commenced," a club statement said. "The club would like to place on notice its thanks to both Neil and Garry for their hard work and the success they have brought the club." 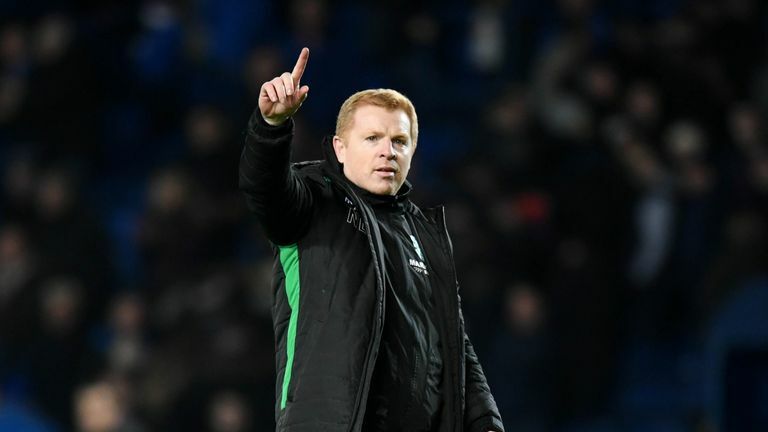 Lennon joined Hibernian in June 2016 and was in charge for 123 games, restoring the club to the Scottish Premiership in that time. He leaves the club in seventh position. "I would like to thank the board, the coaching staff, the players and all the fans for making the last two and a half years so enjoyable," Lennon said. "It has been my privilege to serve the club and I wish it every success in the future."